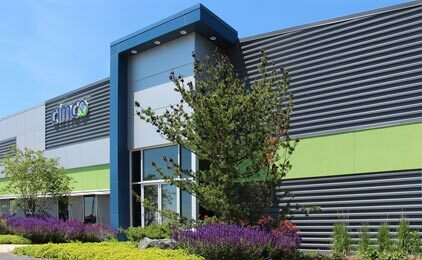 loves park, il – Cimco Resources, Inc.
Cimco Recycling Loves Park, Inc.
Cimco Recycling Loves Park is our newest facility and also houses our corporate offices. This facility purchases all grades of ferrous and non-ferrous metals while providing roll-off, lugger and trailer services for manufacturing facilities throughout the Rockford and southern Wisconsin areas. Cimco Recycling Loves Park also ships and receives bulk scrap and recyclables via the Union Pacific Railroad.